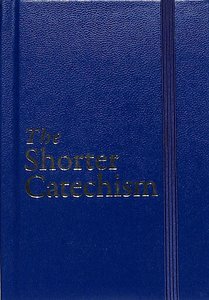 Since then, The Shorter Catechism has become well known as a manual of doctrine for both children and adults who require an introduction to the Christian faith. It is an ideal way to give structure to the discipling of new believers. This edition contains the addition of scripture proof texts and notes by Roderick Lawson.